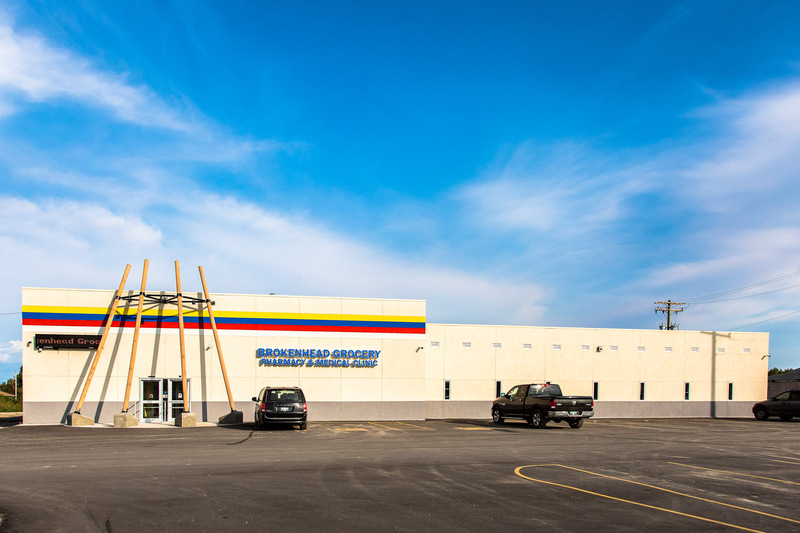 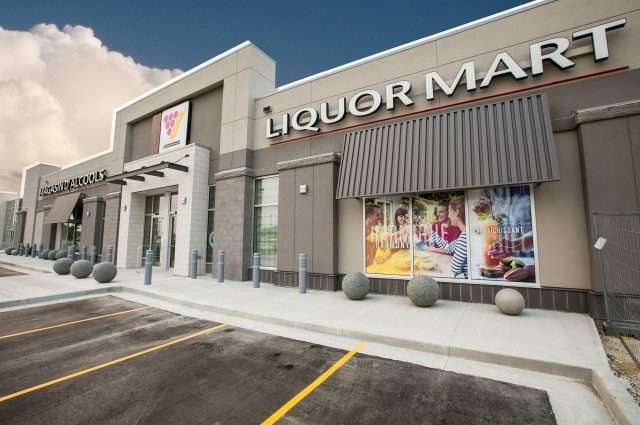 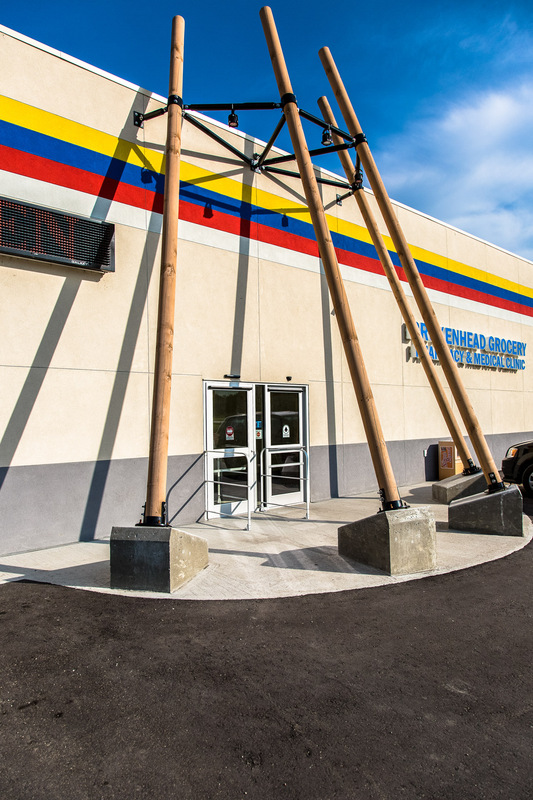 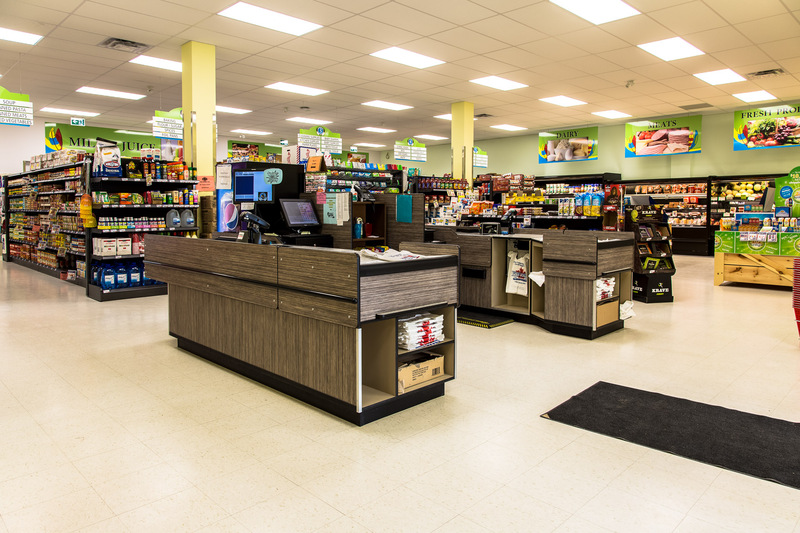 Three Way Builders along with Northern Sky Architecture was selected by the BON Development Corp to design-build a new grocery store, pharmacy and clinic space in their community at Scanturbury, MB. 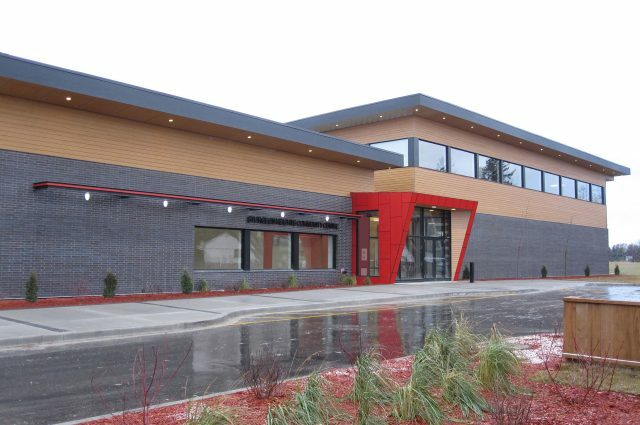 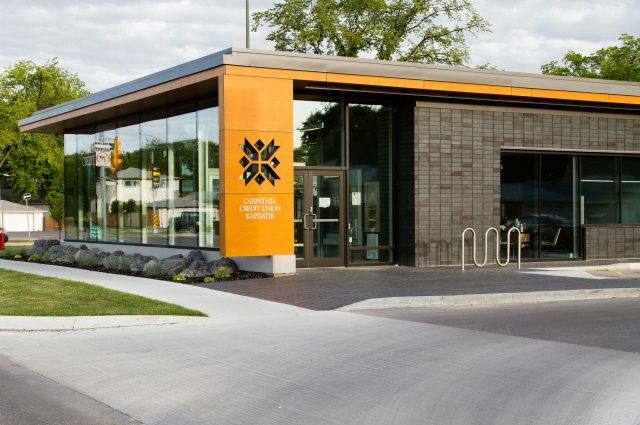 The building brings much needed services to the community which would previously had driven to Selkirk for the same services. 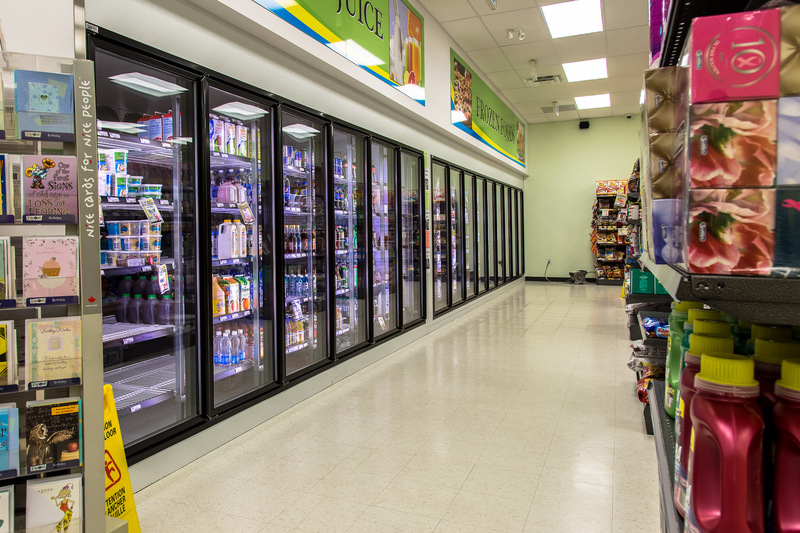 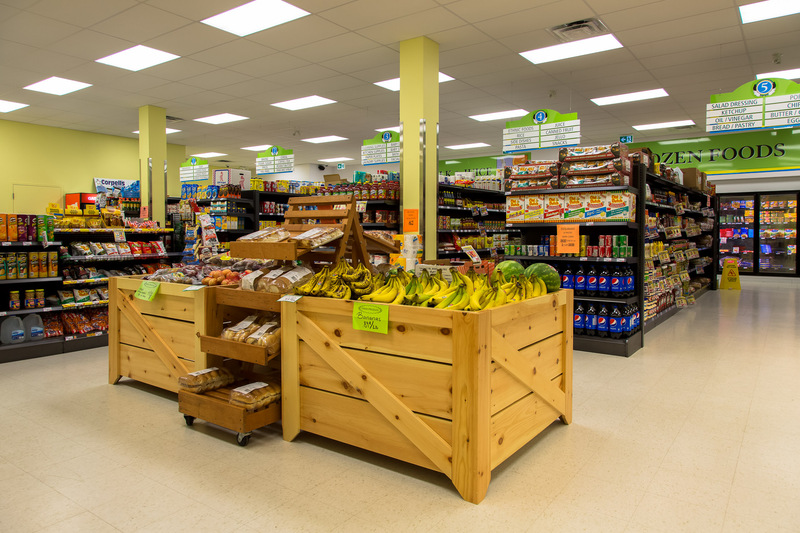 The grocery store is full featured and has an aesthetically pleasing design and layout. 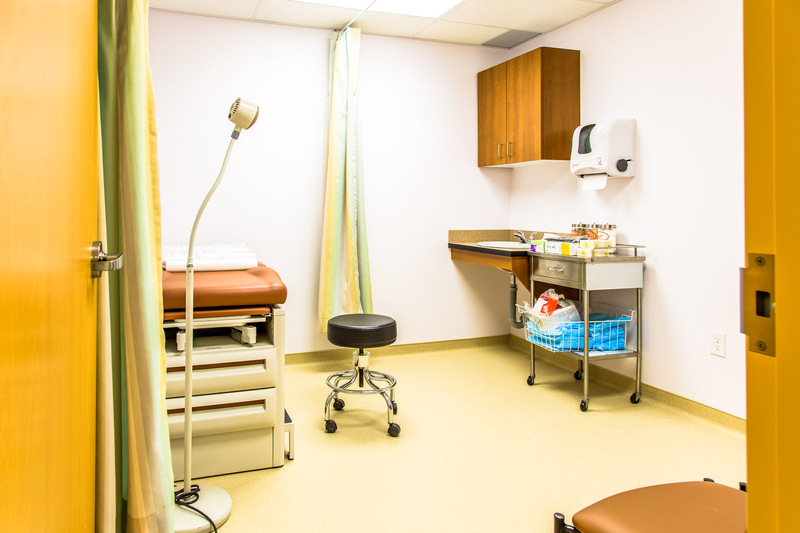 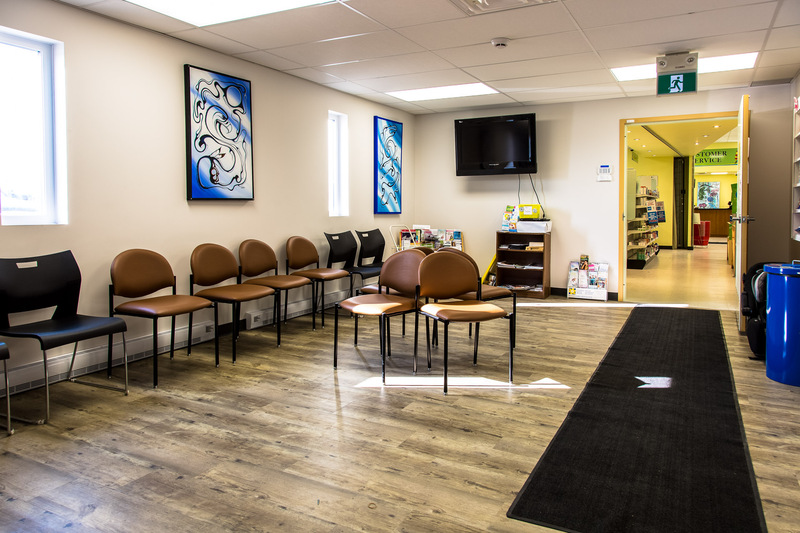 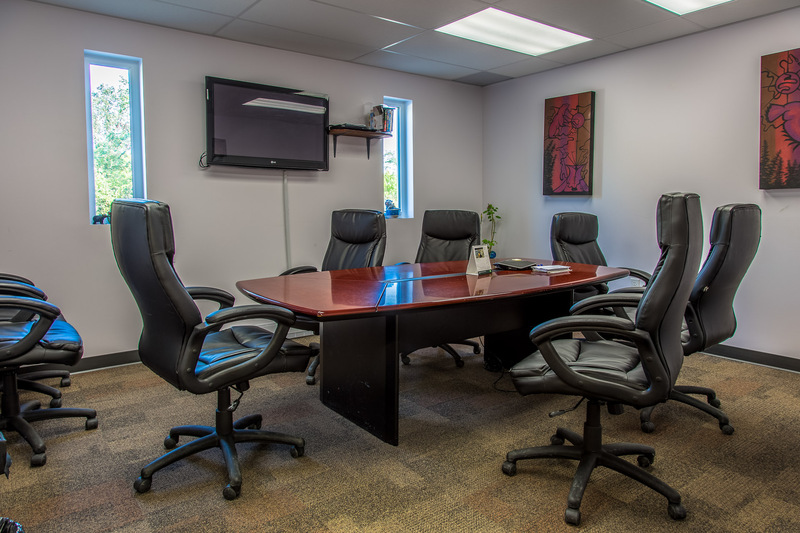 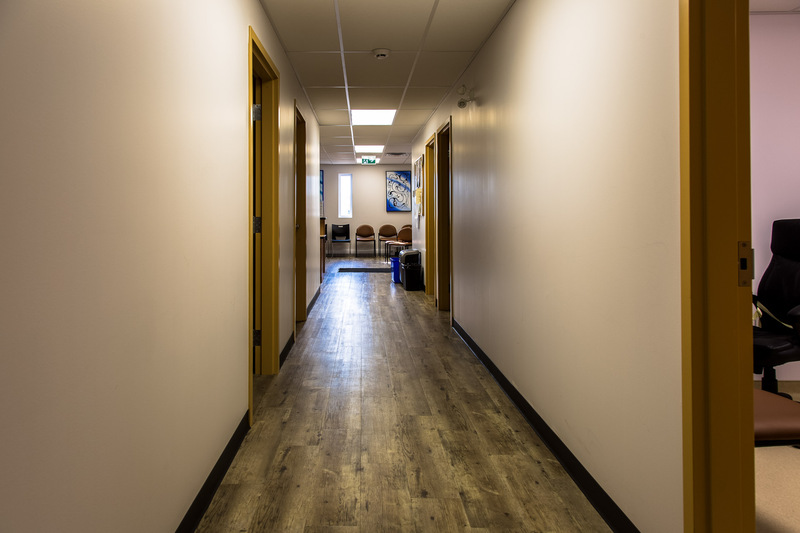 The clinic provides multi-services to the community including medical, optometry and mental health options.